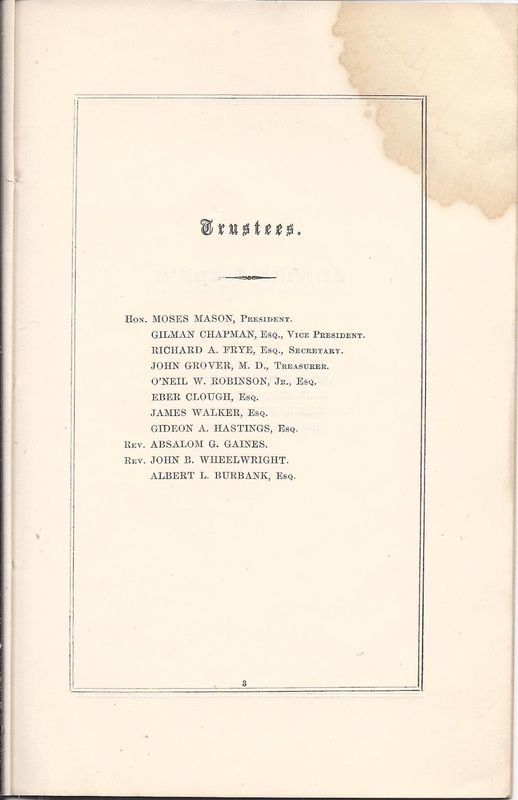 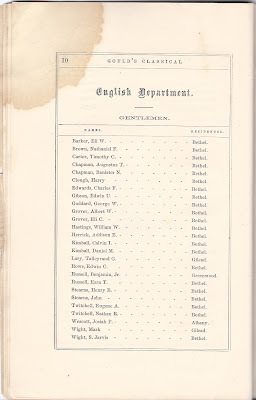 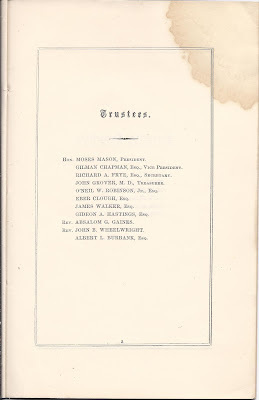 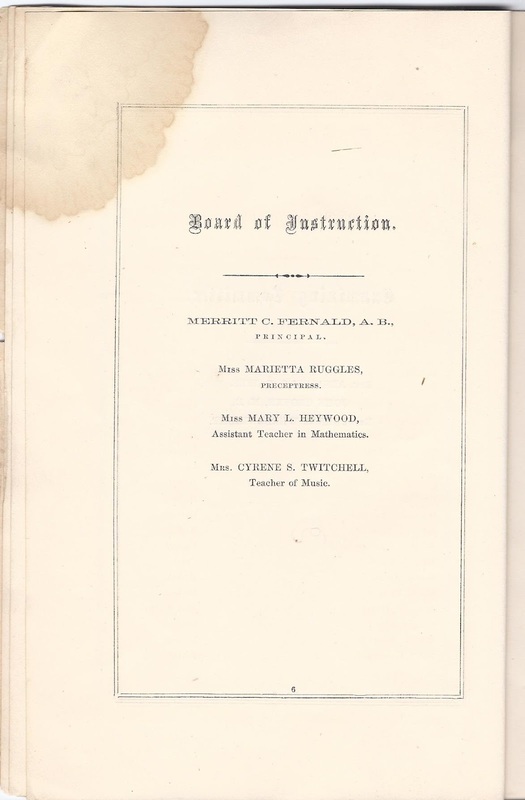 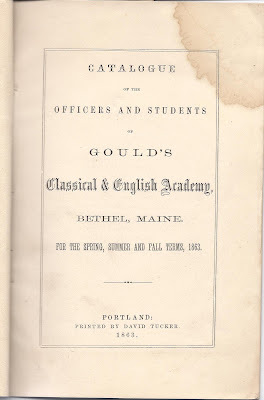 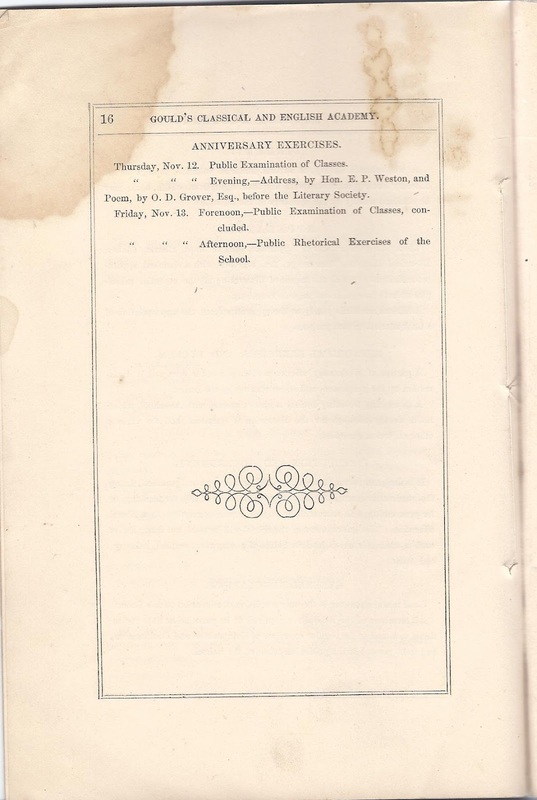 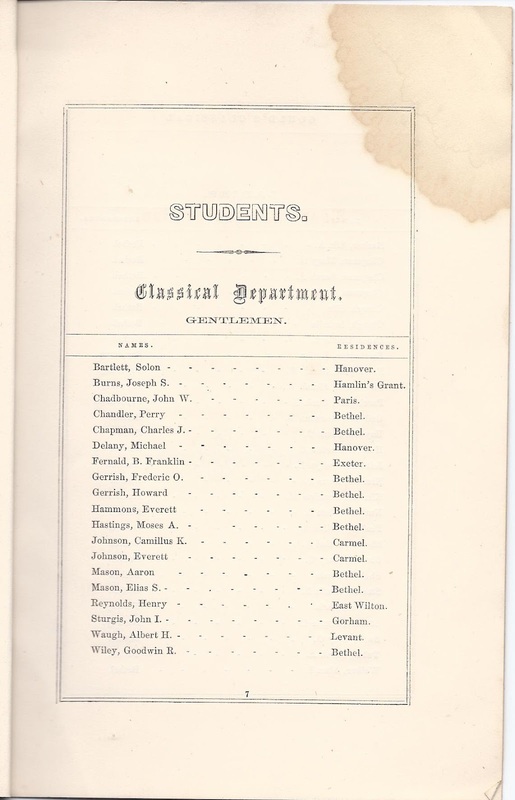 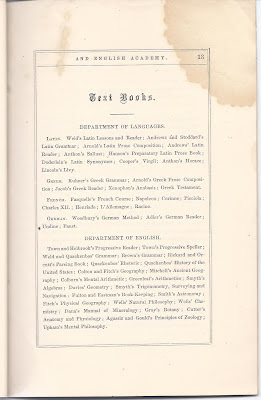 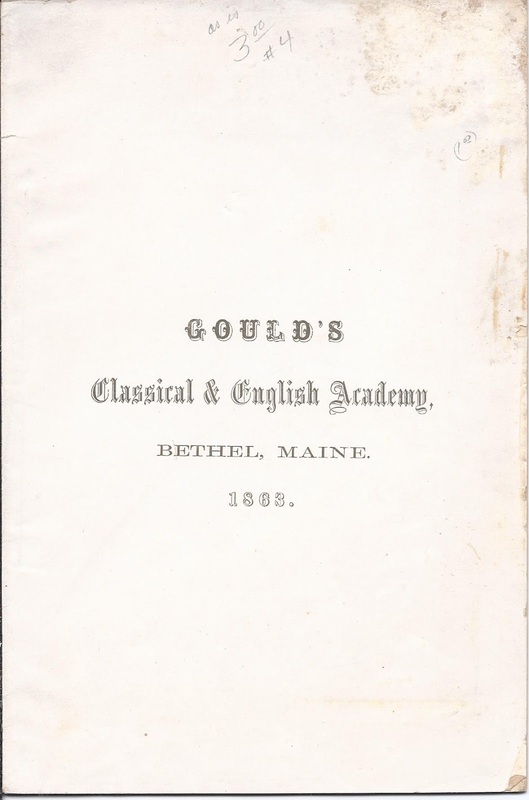 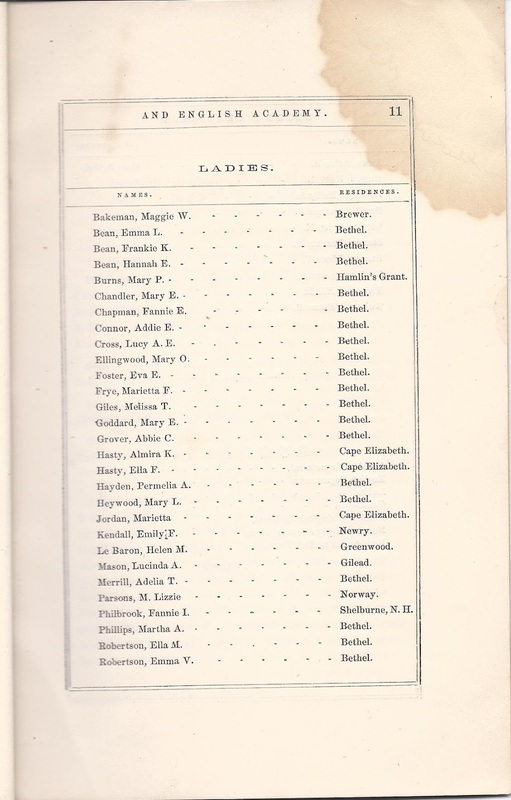 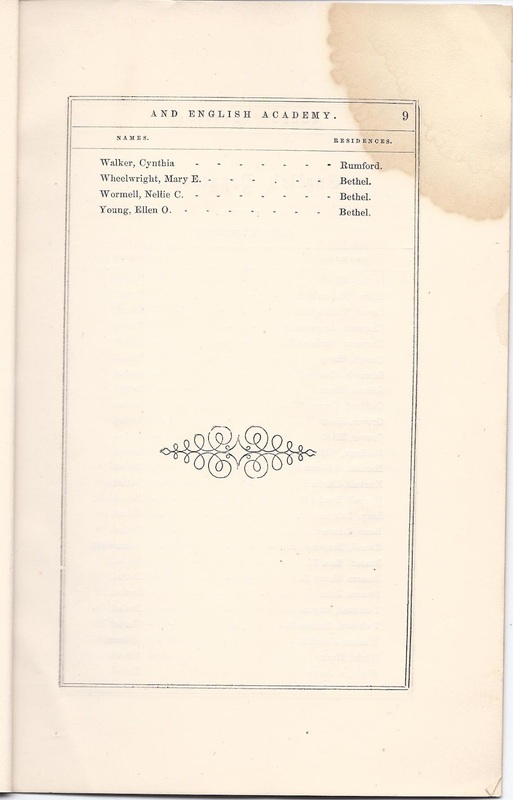 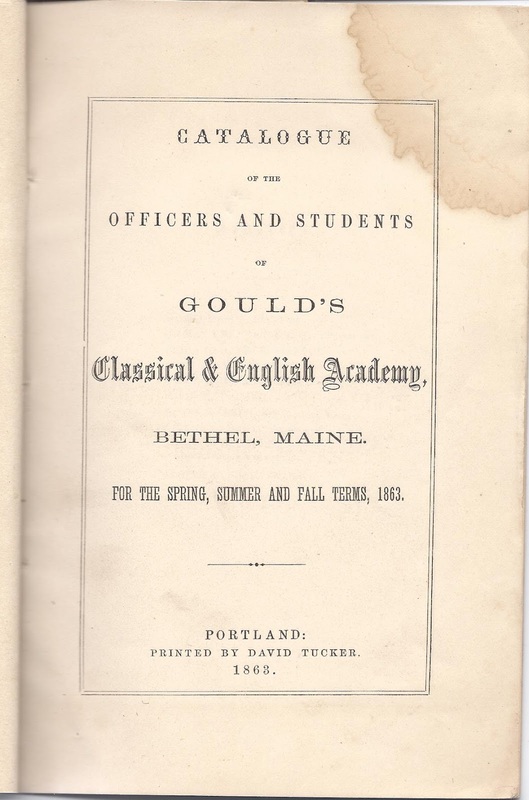 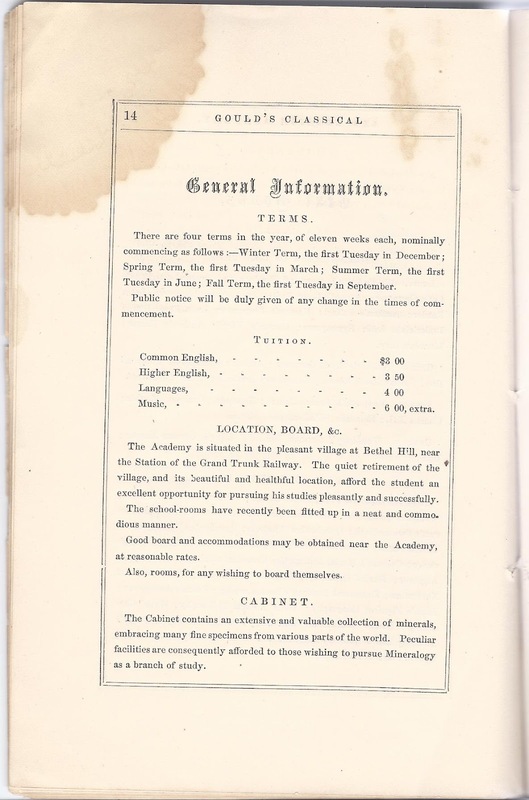 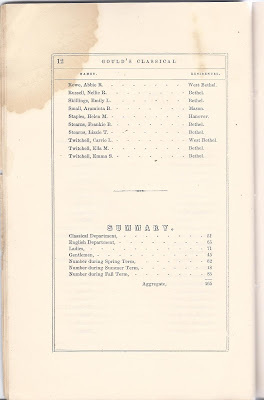 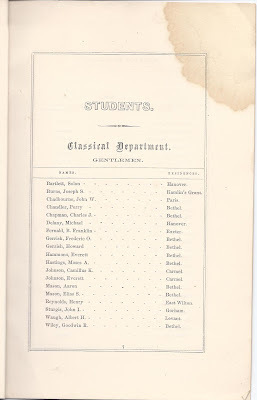 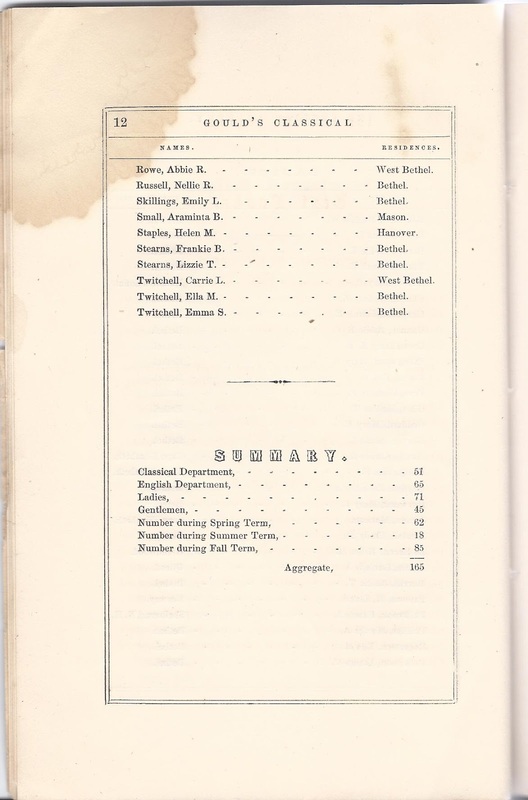 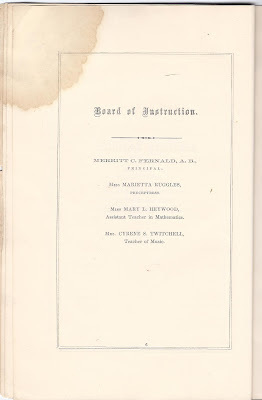 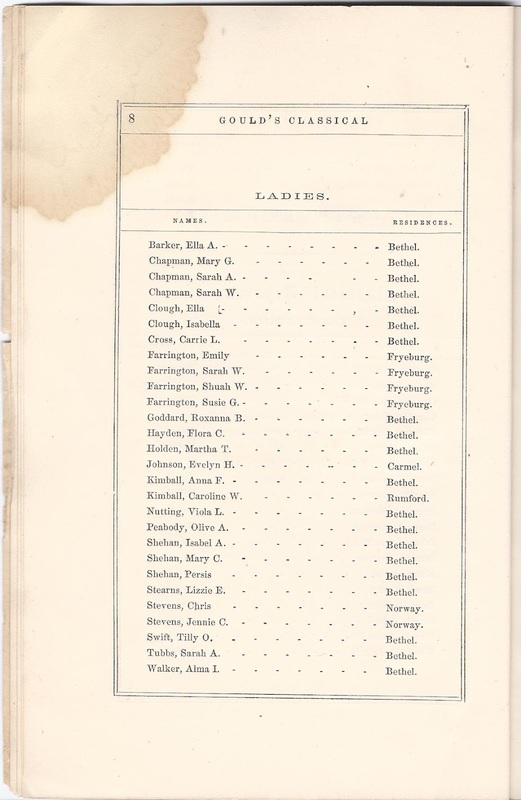 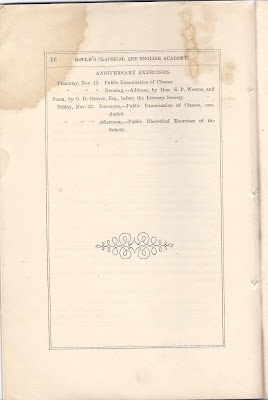 16 page 1863 catalog of Gould's Classical & English Academy at Bethel, Maine. 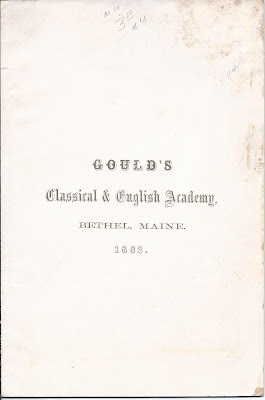 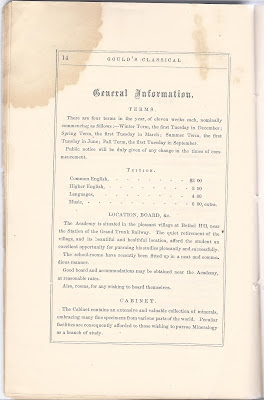 Gould Academy is still in operation. 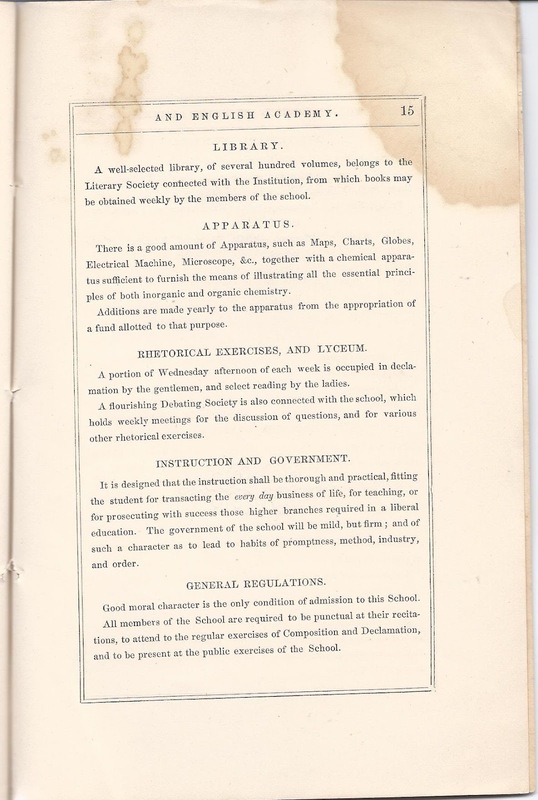 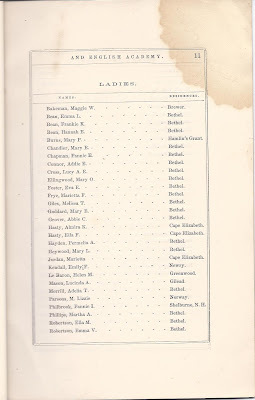 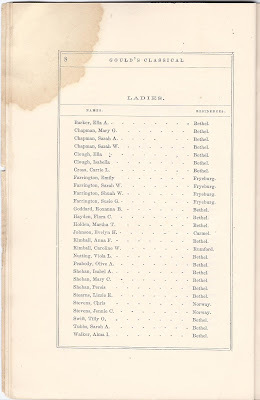 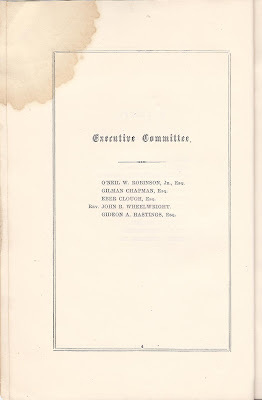 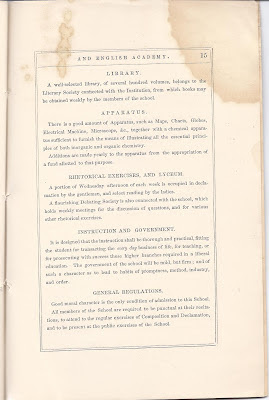 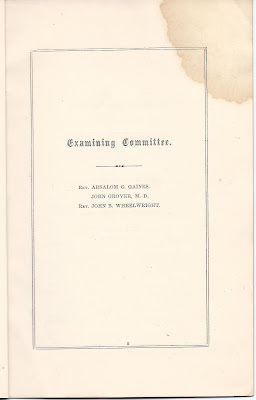 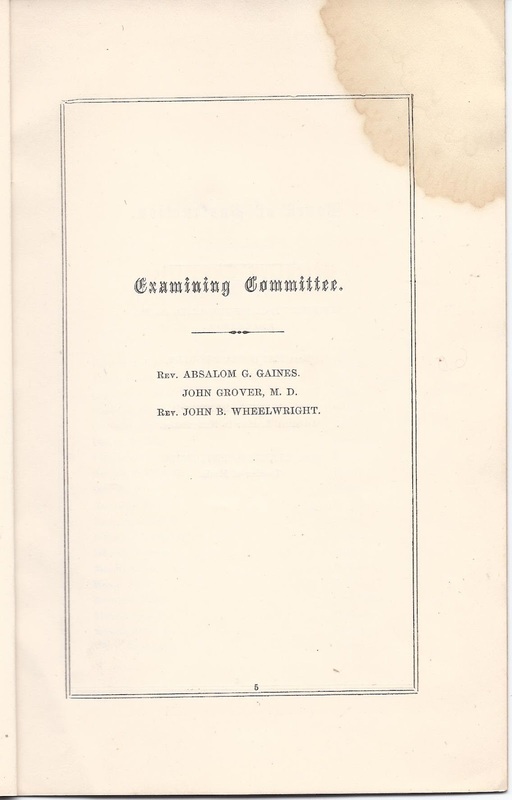 for the Spring, Summer and Fall Terms, 1863. 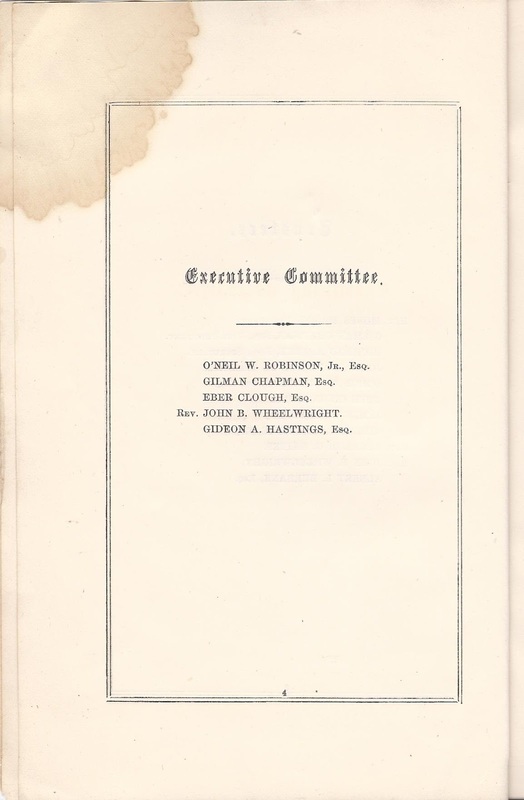 O'Neil W. Robinson, Jr., Esq. 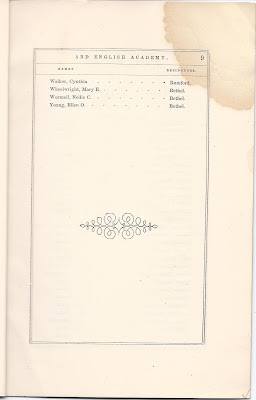 If you have any stories to share of any of the people mentioned above, please leave a comment or contact me directly.